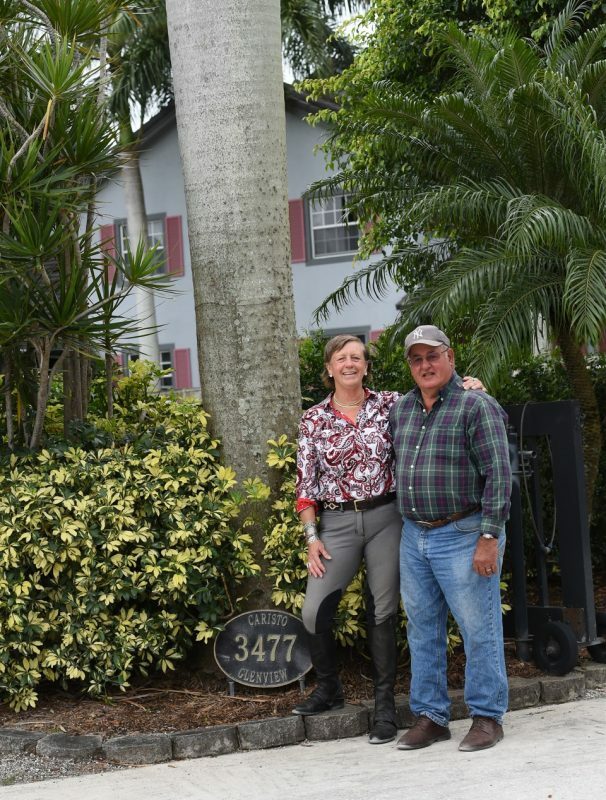 Ralph and Holly Caristo in Wellington, Florida. Ralph Caristo is the real deal: one of the nicest people on the planet and in the horse world. As a horseman, trainer and “R” judge, he’s earned a first-class reputation. 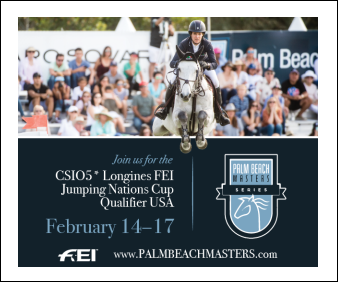 He’s the longtime Chef d’Equipe of the Zone 2 show jumping teams for the North American Junior and Young Rider Championships where, in 2005, he was the first recipient of the Caristo Cup, named in his honor and presented annually. Last year at Devon, where he judged many times, Ralph was inducted into the National Show Hunter Hall of Fame. 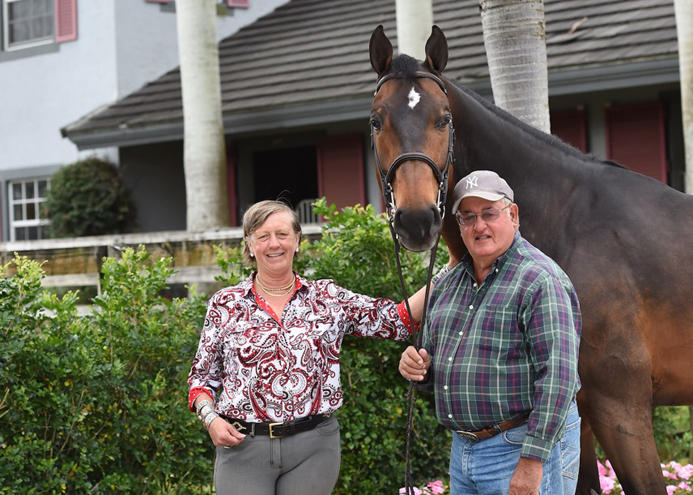 In 2013, he was honored with the Jane Marshall Dillon award from the U.S. Hunter Jumper Association for many years of service within the horse industry and for helping countless young equestrians. 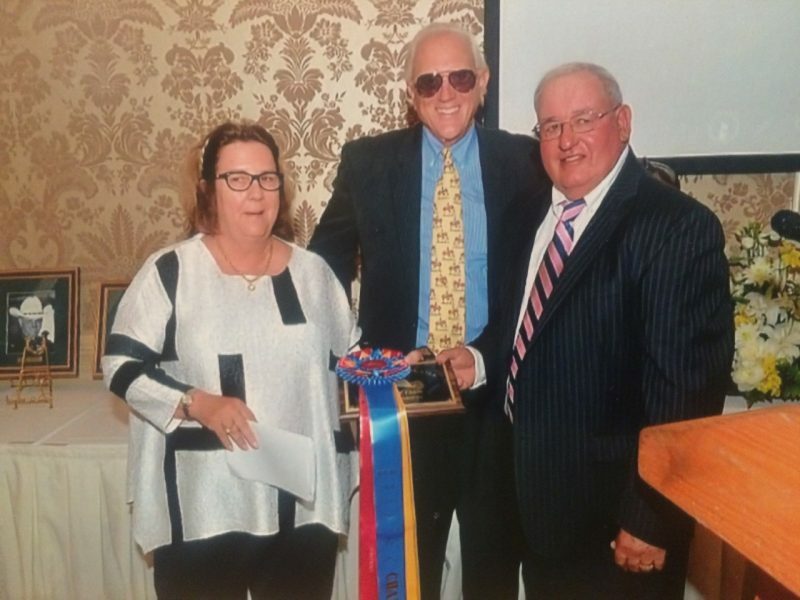 Susie Schoellkopf, Jimmy Lee and Ralph during his induction into the Hunter Hall of Fame in 2015. Ralph and his wife, Holly, emphasize sportsmanship and team spirit. 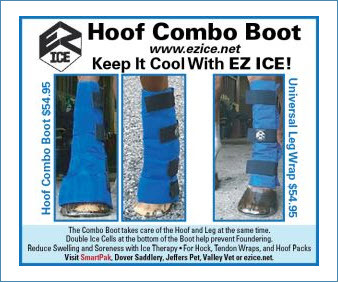 Their core family values travel with them from Glenview Stables in Saugerties, New York, to its winter counterpart in Wellington, Florida, and all around the horse world. 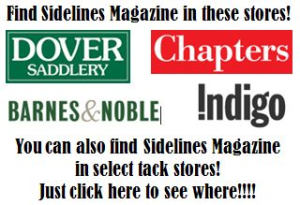 They love what they do and put their hearts and vast experience into helping riders of all ages achieve their dreams. 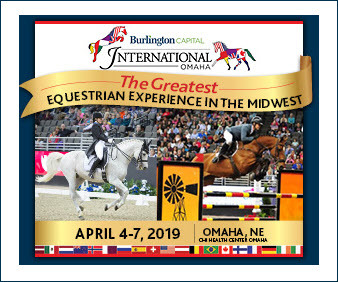 With a medal count of 16 or more team golds for Zone 2 (New Jersey, New York, Pennsylvania), it’s like a roll call of rising equestrian stars: Reed Kessler, Georgina Bloomberg, Brianne Goutal, Jessica Springsteen, Katie Dinan, Lillie Keenan, Michael Hughes, Mattias Tromp, Sarah Segal and Chelsea Moss, to name a few. 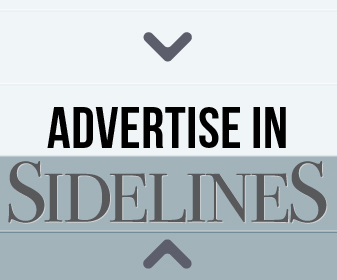 Their own daughter Heather earned three NAJYRC team gold medals and an individual bronze. 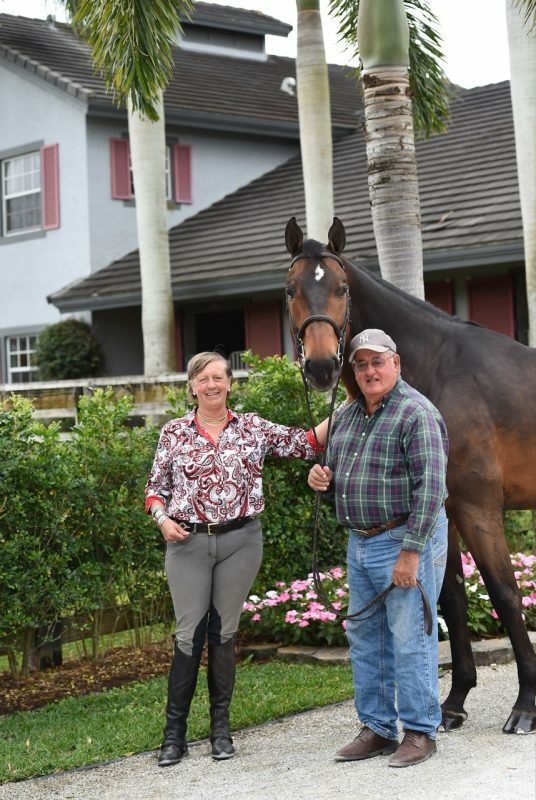 Although he still loves Thoroughbreds, Ralph focused on his hunter-jumper business and, in 1968, took over Glenview Stables, making it a training and sales enterprise with a family atmosphere which would be perfect for raising their four daughters. Robin, Karen, Lynn and Heather grew up riding and training at Glenview. Heather continues to ride and train for Glenview, and her husband, Jesse Williams, supervises the horse care and serves as Heather’s right hand man on the ground. 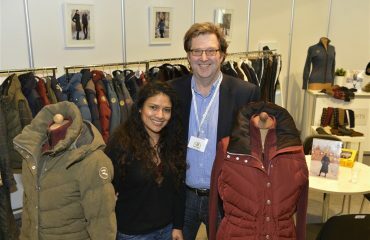 Ralph and Holly have influenced generations of riders. Heather competes at the FEI Grand Prix level. 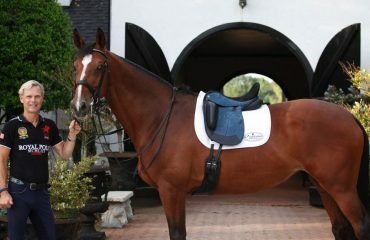 She’s also skilled at developing horses from the lower levels where they learn their jobs. Right now, she has two horses with serious talent that are not for sale. “I want to go to the Olympics,” said Heather. “I have a couple that really try for me and my parents have been very gracious about letting me keep them and work through the ranks. 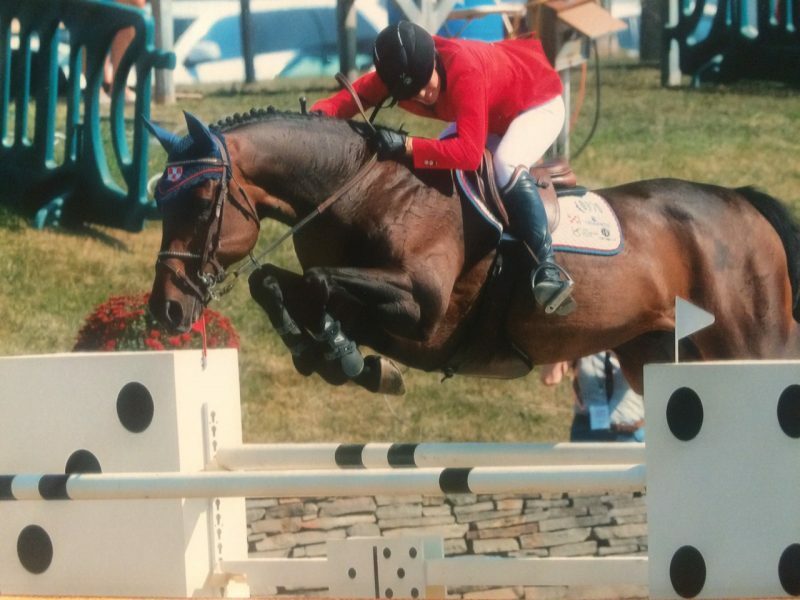 We bought Evening Star as a 5-year-old, and last summer I got to ride him in two FEI five-star Nations Cups. We brought him from not really being able to jump courses to competing internationally for the U.S. That was a huge accomplishment for the whole family. 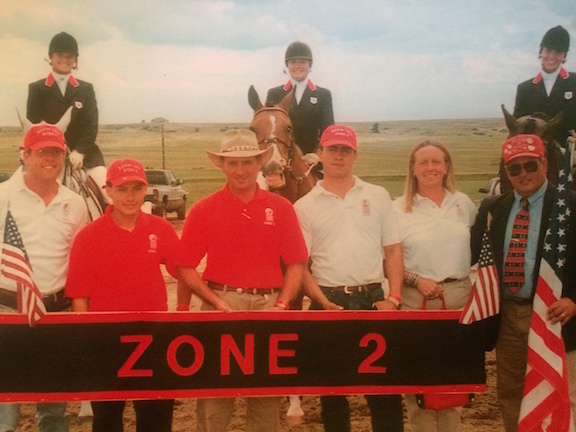 With nearly 50 years in the business, Ralph and Holly have sold many horses and ponies, brought countless kids and adults through their Glenview training program, and taken many Zone 2 teams through the NAJYRC experience. They still do all that, and they’re totally on board with their youngest progeny’s quest.